When Carter & White made a splash at the Cannes Yachting Festival this year as the first Dubai company to exhibit at the leading boat show, it was only the latest milestone in an impressive journey. Within the span of two years, the purveyor of luxury cottons for boys and men has grown its range from undershirts, boxers and socks to bath and bed linens, including a line for luxury yachts. It now retails at stores across the UAE, as well as in London and New York. 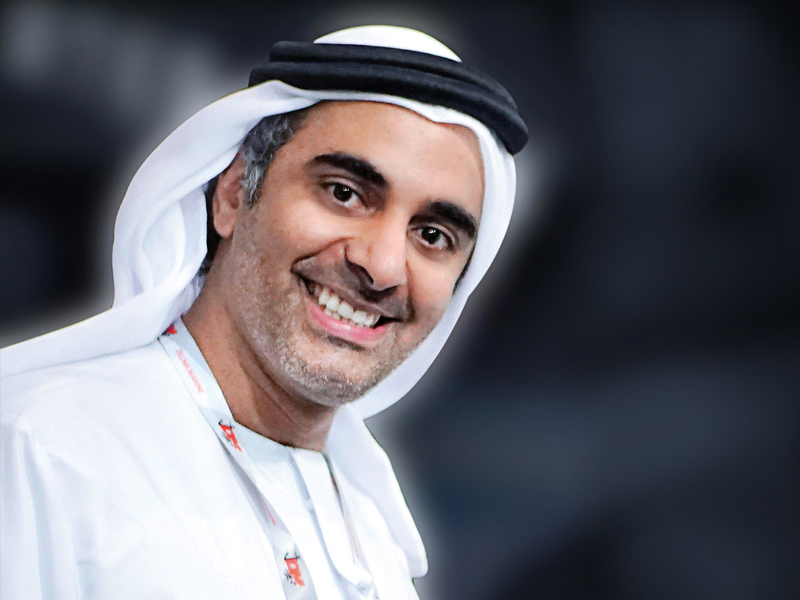 Founder Marwan Bin Yousef Al Serkal attributes his success to the UAE’s strong start-up culture. “We are blessed in this country because you get opportunities that you might not get elsewhere,” he says. His previous ventures include the Dubai Guest House, a hospitality company that aims to give tourists the real Emirati experience, and the Al Dana Group, which focuses on food items. The Emirati entrepreneur holds a full-time job that can require 12 hours a day, but nevertheless he manages to spend at least two hours a day at Carter & White, in addition to every Saturday, when he and his team look back on the last seven days and plan for the following week. “Each day is a new challenge and a new opportunity,” he says. The company is now in talks with two large Italian shipyards — Benetti and Sanlorenzo — to supply boat owners with its linens. “I believe Carter & White did very well in this event as we were able to show the level of quality people are looking for,” he says. “Our designs are based on simplicity: basic white with different stitching colours, which was very attractive to a lot of the visitors.” The brand is also able to customise its products for consumers, who can choose the cotton they like — whether Egyptian standard or Giza cotton — as well as the colour, thread count and monogram embroidery. He won’t say whether the Dubai-registered company has broken even. “We believe that all start-up businesses need time to develop and to be exposed to the right number of people in the right segment. Our aim is to stay focused, to participate in several exhibitions internationally to showcase our products.” Next year, he wants to be able to take this brand to Singapore, Sydney and Latin America.